June 20, 2016, 9:58 a.m. 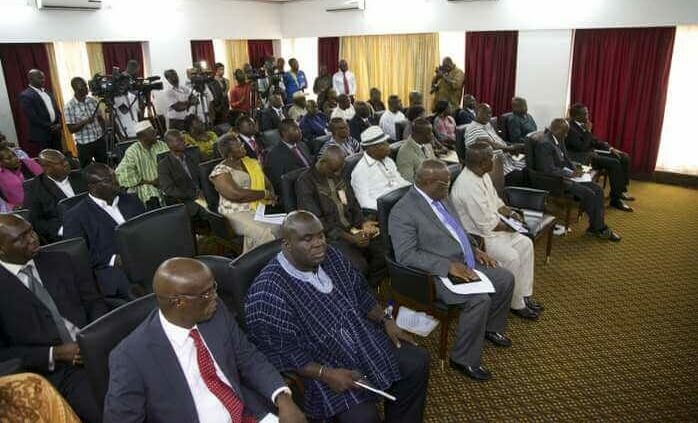 The Ghana Employers Association, in collaboration with the Trades Union Congress (TUC), has called for an urgent increase in access to labour market information as a short-term measure to reduce the unemployment rate. This, they said, would ensure improved career choices of individuals, especially the youth, to prevent employment mismatch and help to close the huge gap between academia and industry, to increase employment. Mr Joseph Kingsley Amuah, a Director for Industrial Relations with the Ghana Employers Association (GEA), recommended for an increase in special assistance to women through improved access to credit. 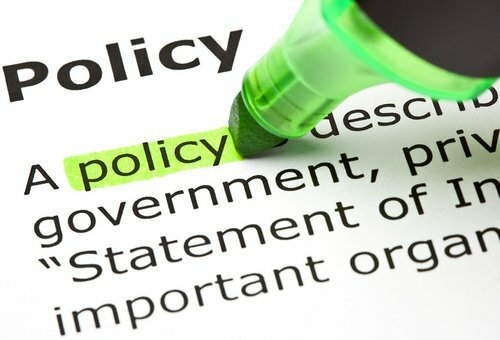 The policy, which was launched last year by government, is based on co-ordinating and addressing employment issues in a harmonious manner, and also adopting an evidence-based approach. This is expected to guide project implementation towards the achievement of set targets and development outcomes in employment into decent jobs. These short-term priorities, he revealed, are structured to ensure that the objectives of the NEP are met and result in generating gainful and decent employment opportunities for the youth, all within acceptable timeframes. He noted that the strategies include creating more decent jobs for the public, improving the existing quality of jobs in the country, increasing labour productivity, and strengthening governance and labour administration. He called for the vigorous promotion of made-in-Ghana goods and services to expand the local market share to help local companies to penetrate international markets for significant expansion of production for increased employment opportunities. Mr Amuah said for Ghana’s economy to thrive, there was the need to promote a national system of apprenticeship that shall primarily prepare the youth and those who exit early from school to acquire proficiency in the numerous areas of skills, industry and craftsmanship while removing institutional and operational bottlenecks that prevented the effective functioning of the private sector. He said the recommendations were gathered from a nationwide stakeholder sensitisation on the policy under a BUSAC Fund programme, which targeted the unemployed youth to contribute to discussions on the need for short-term measures to be implemented to create the needed job opportunities. 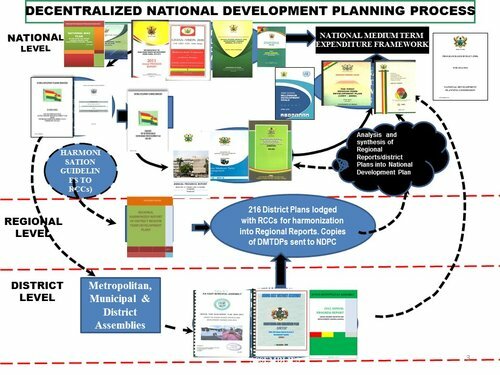 Mr Amuah said the 56-page NEP was launched by the government in 2015 to, among other things, provide a framework for accelerated decent job creation through sustainable growth in all sectors, as well as ensure economic growth and national development within the framework of equity, fairness, security and dignity. He said it was worrying that the employment situation in the country had not improved much despite impressive economic growth, micro-economic stability and improved infrastructure in the last two decades. Mr Amuah said the economic growth being professed was not commensurate with the level of job creation, leading to massive unemployment, particularly among the youth. Mr Prince Asafu-Adjaye, of the Labour Research and Policy Institute of the GTUC, emphasised that these strategies are in direct response to the concerns of stakeholders. He said the strategies outlined take account of the importance of promoting made-in-Ghana goods, promoting apprenticeship training, providing special assistance for the development of women entrepreneurship, and increasing access to labour market information for people living in all parts of the country, especially those in the rural areas. He opined that the stakeholders have made some suggestions with relation to actions the government should take to achieve their overall objectives. These priorities, Mr Asafu-Adjaye affirmed, stems from an immediate need to tackle several key issues identified, like high population growth, overemphasis on academic education to the neglect of employable skills, lack of accurate and timely labour market information for development, decision-making and planning. These suggestions comprise enforcing labour laws and regulations, intensifying supervision of work in the public sector and strengthening the capacity of the labour department to inspect business premises.